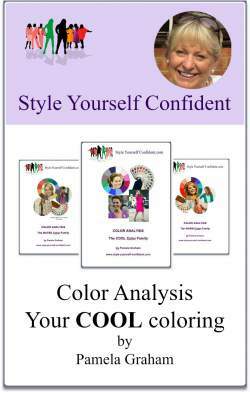 You know, Style Yourself Confident is a pretty simple concept! I love passing onto you what I know about Color and Shape. Style? Well that's a debatable question. One kind lady this week called me a 'stylist' but I'm certainly not a fashionista and I don't show or tell you about the latest trends. 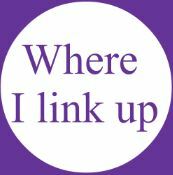 You, however, tell me that my articles are helping you to discover your best colors and helping to solve the odd figure challenge. 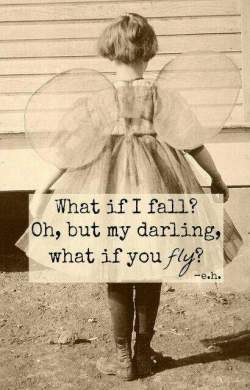 You see it's simple - just a little knowledge or a new idea can raise your confidence helping you to feel good about yourself. And when you feel good you look good - that's STYLE! I also like 'simple' clothes that fit easily, wash well and feel comfortable. I don't want something that's cut for a teenager because I have a few lumps and bumps but the simplest garment is always the most difficult to find. Well I have finally found it - are you ready for Covered Perfectly? They're simply the best! 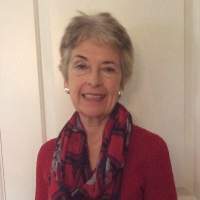 I've had my eye on these rather special tops for quite a while - a range that's specifically designed for Women Over 40 with reviews that are almost too good to be true. So many questions about going grey recently so I've pulled together a few facts - then you can look at the options. There is no RIGHT WAY to manage your hair through the color change - just do what feels best for YOU! 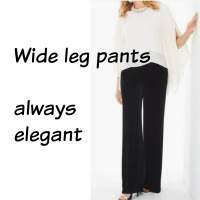 Wide leg pants - do a great cover up job! Thin legs, fat legs, varicose veins, difficult feet or it just makes you feel more comfortable to cover up - all sorts of reasons why you might want to keep your legs covered. An additional consideration if you're living in a warm climate is that everyone else appears to be in shorts or mini skirts! But it's easy to find an elegant, comfortable and fashionable solution. Yes you can wear RED this year! A little late for Valentine's Day but you can wear RED this year and you'll see a lot of it around. 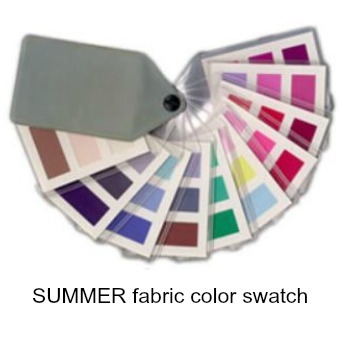 It's one of the 10 colors to be highlighted by Pantone for Spring 2016 and it will be featured in several of the top designer collections. 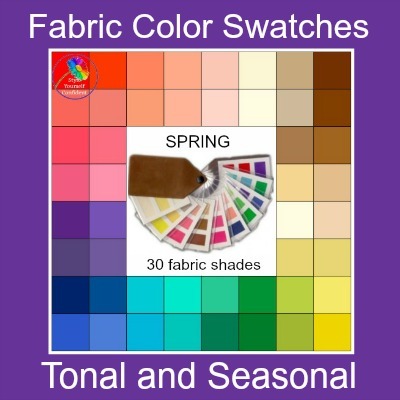 I always think that Pantone's collection of colors is a strange kind of mix but all you have to do is find the best and most flattering colors that work for you. 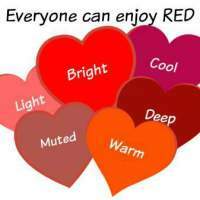 And contrary to what many of you might think everyone and yes even you can wear and enjoy RED! Thank you so much for all the kind messages offering help with the review of the ebooks currently in process. Pulling the 6 Tonal books together, finalising and polishing, is taking much longer than I anticipated. Not sure that having 6 balls in the air at the same time was my most clever idea but on the other hand it's pushed me harder and I hope the end result will be worth the wait. I have really welcomed any and all your constructive criticism. I have therefore postponed the Seasonal books for a while to take the pressure off (not least for my husband who's been tied to the kitchen!) Will keep you posted. Each month I feature one of the questions from my postbag. 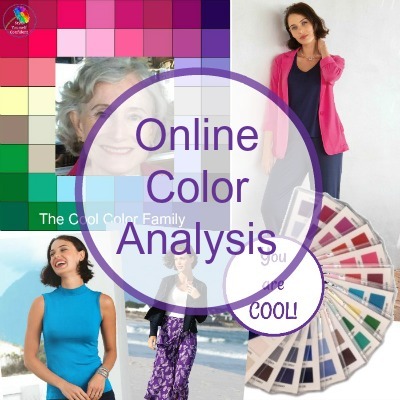 Although I can't analyze your colors on this page I can offer some help with most things that relate to looking or feeling good. 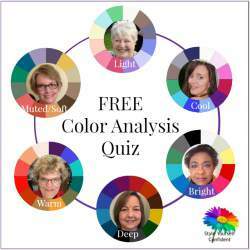 You can Ask your Style Question here..
you can opt in here to receive a monthly round up of what's going on; Free Color Analysis quiz, Free Color Personality quiz and exclusive downloads such as the Royal Wedding Style Book. However you've found us, please stay... just pop your email address below. I understand that you will contact me on this email address to answer my question.